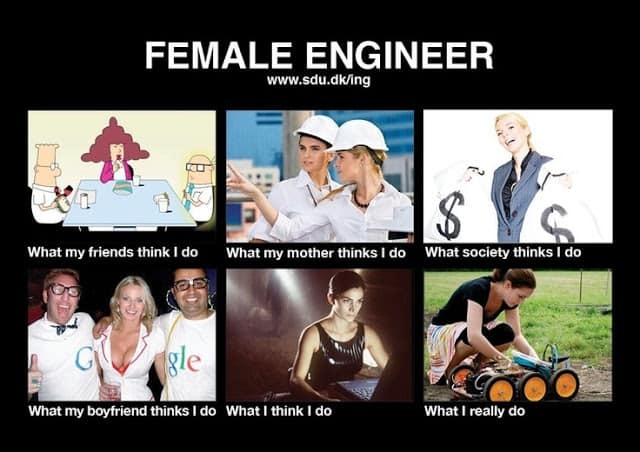 We started to post some very funny Engineering ( Specially Mechanical) poems, Images, quotes, jokes, Interesting News (related to mechanical), wired Engineering real Facts and much more funny stuff in Post Category: Wonderful/Crazy/ Funny Engineering: that will boost your sense of humor. The Reason behind this scene is Shortage Of girls to Mech. Dept. 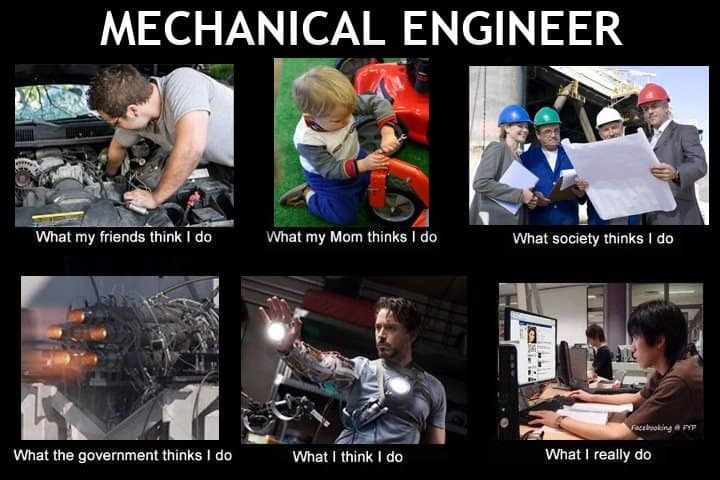 Expectation related to Mechanical Engineer. When Mechanical Boys see a Girl at Mechanical Department.